Shop rawmid.com gives gifts, the purchase of kitchen equipment RawMID. 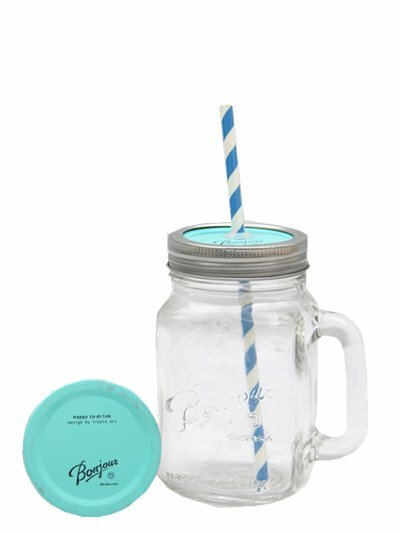 When purchasing a mini blender glass jar Mason jar as a gift! 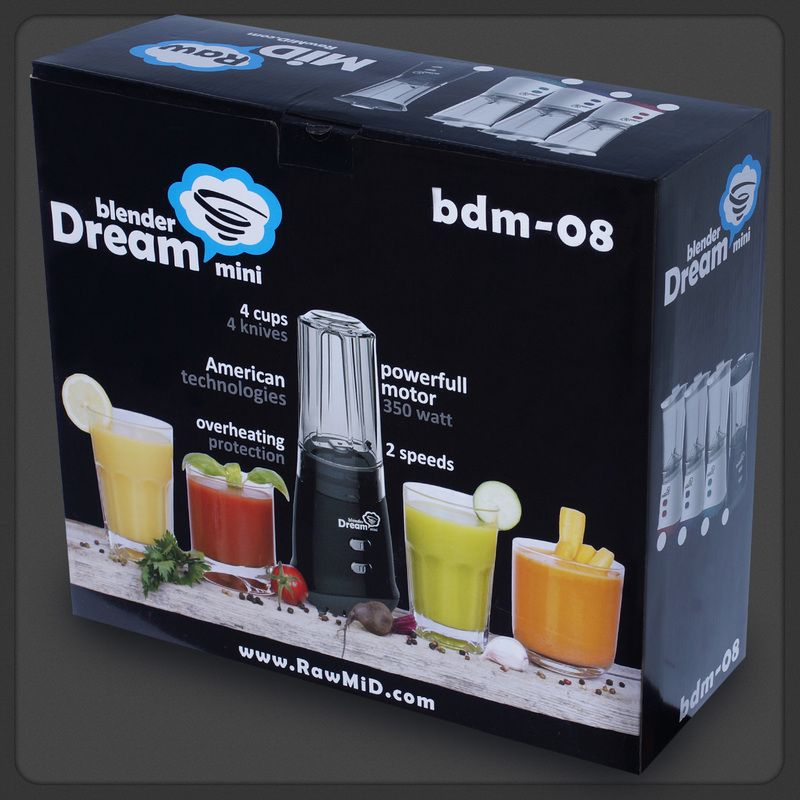 When you buy any dehydrator RawMID (except dream vitamin ddv-06 (6 trays)), Express delivery free. 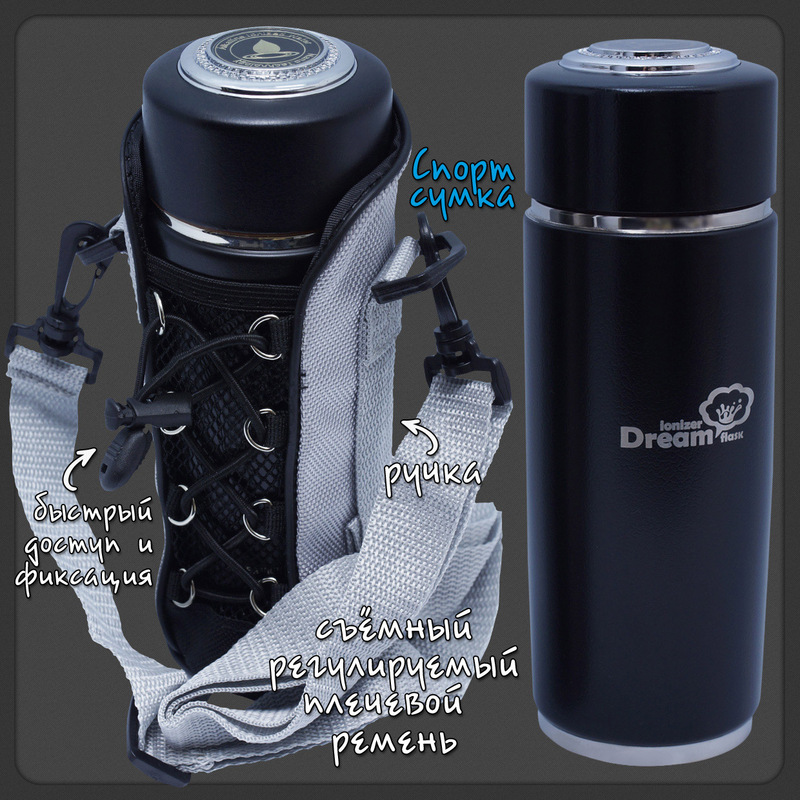 The gift you receive ionizing a glass RawMID for free! For a gift you must order (in the comment field) enter the code: "Participate in" or announce it to the operator (when ordering by phone). Attention! Promotions are not cumulative, 1 customer can get only 1 gift. Participate in the action goods having the status "available"
The number of gifts is limited.